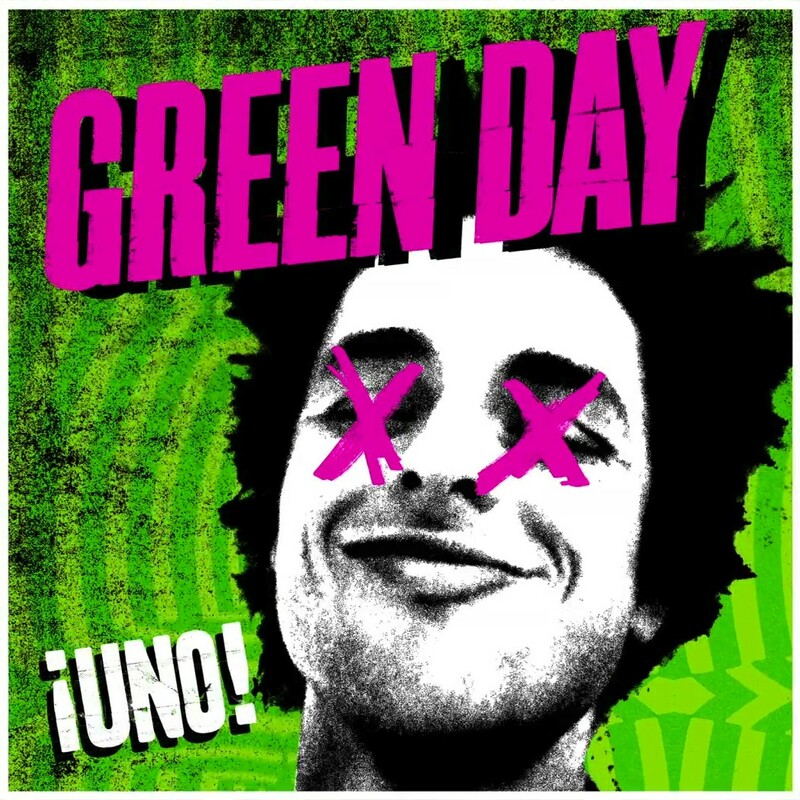 The first in a trilogy of Green Day’s next albums to come (¡Uno!, ¡Dos!, ¡Tré! ), ¡Uno! is a welcome return for the band after a three-year hiatus.